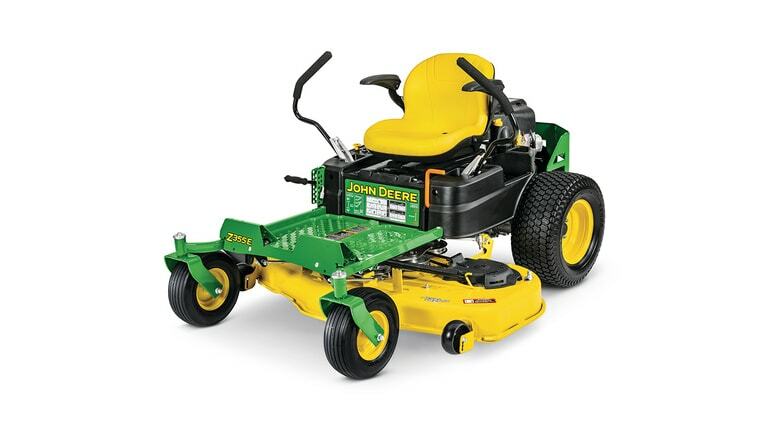 Z335M ZTrak™ Mower with 42-in. 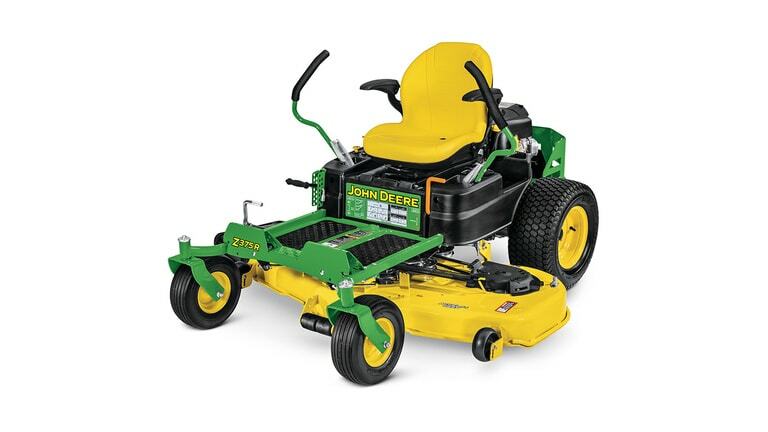 Deck - New Z300 Series (Residential) - Lappan's of Gaylord, Inc.
Medium-back with armrests, 18 in. 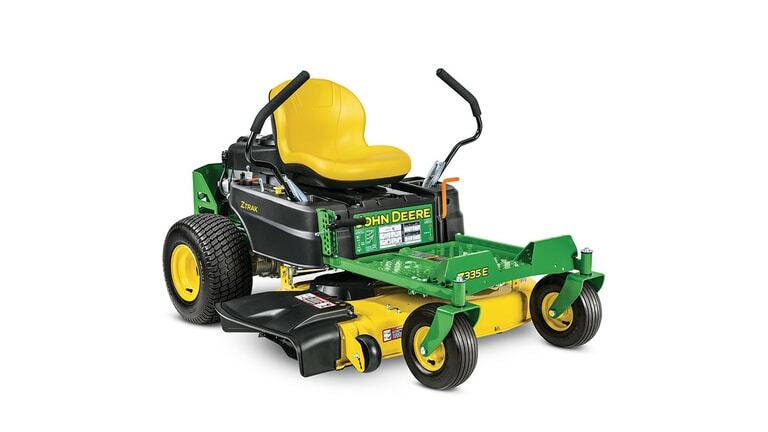 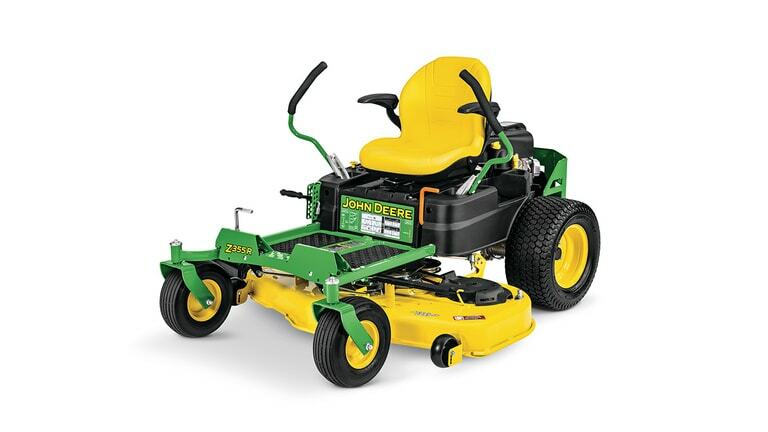 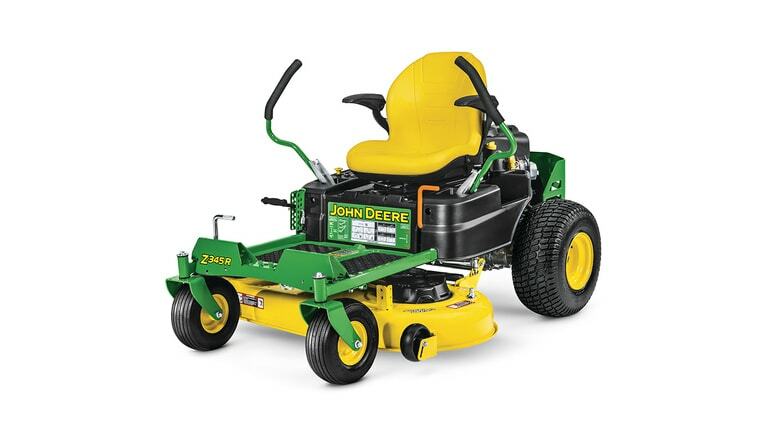 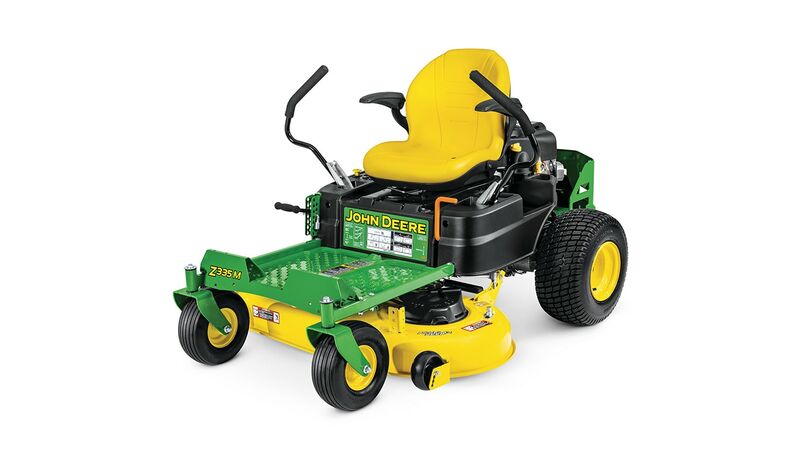 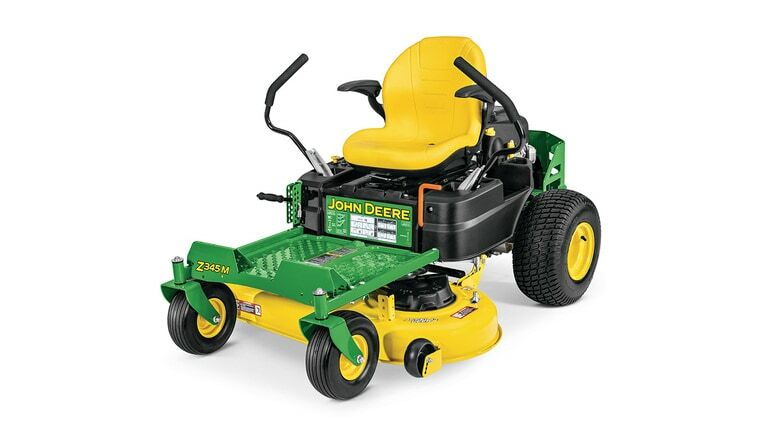 Accel Deep™ mower deck, 42 in.